With 2018 coming to a close, it’s always nice to look back and reflect on how far we’ve come and how many people have been with us along the way. 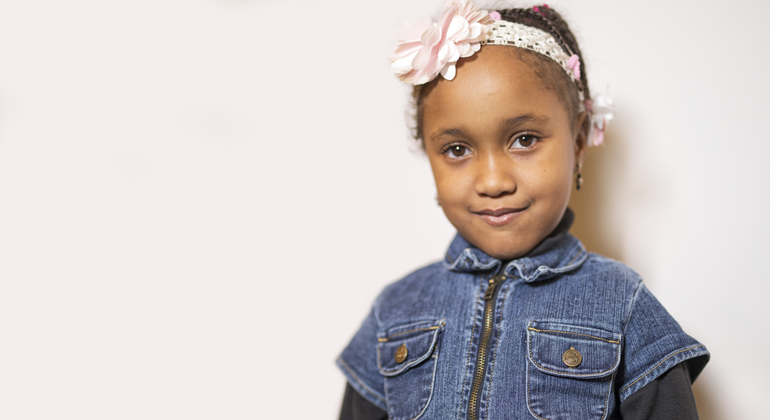 There have been some incredible accomplishments, and it’s only possible through your support. Whether you’ve taken part in a Build Day, organized product at our ReStores, or made a donation large or small, every act of generosity is contributing to building a better community for us all. 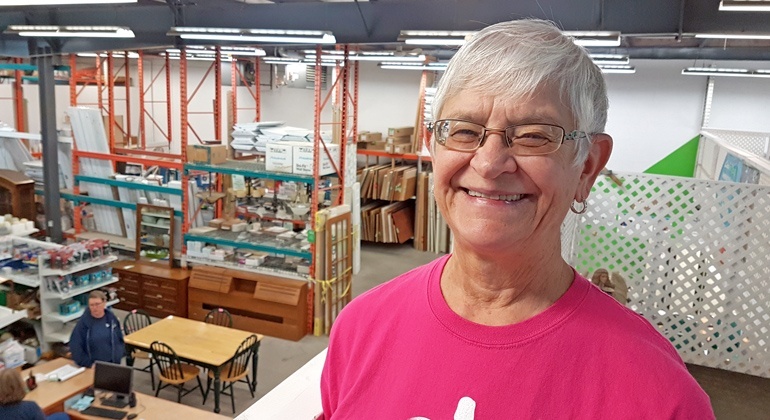 New to Medicine Hat, Loretta faithfully began volunteering at the Habitat for Humanity ReStore twice a week in January of 2018. 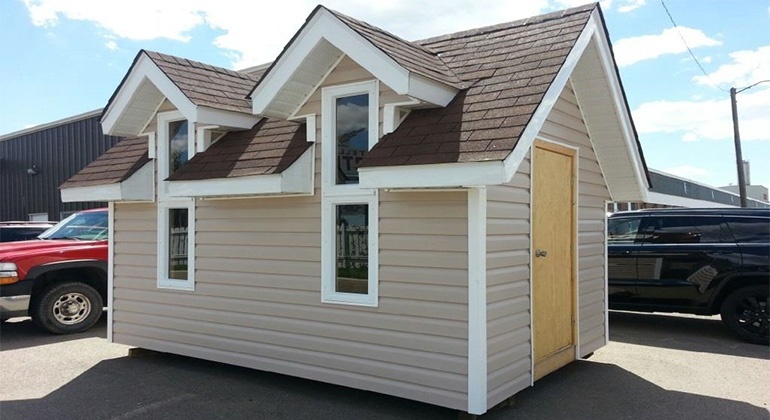 Why not let your love of wine help out a great cause by supporting the Medicine Hat Habitat for Humanity Chapter? 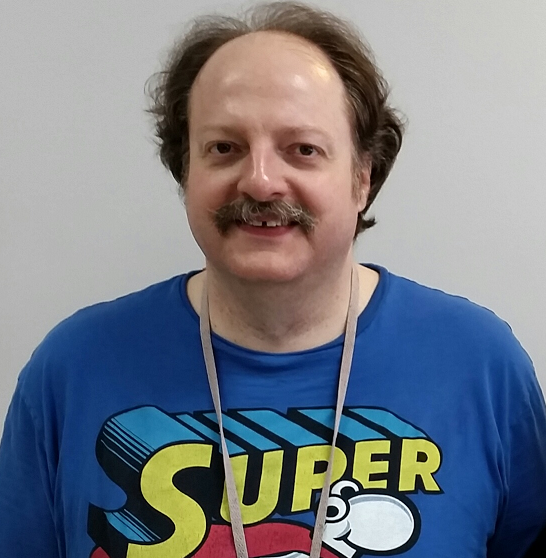 Meet Keith, our Volunteer Extraordinaire! 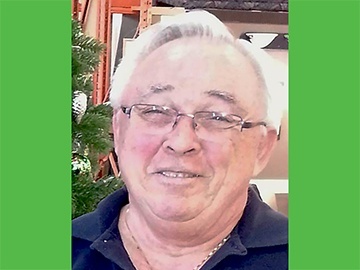 Keith has volunteered at ReStore once per week since September of 2014! Keith enjoys walking and shopping in his free time. When asked what he likes about volunteering with us at ReStore, he told us he enjoys making new friends and cleaning the ReStore to make it look nice. 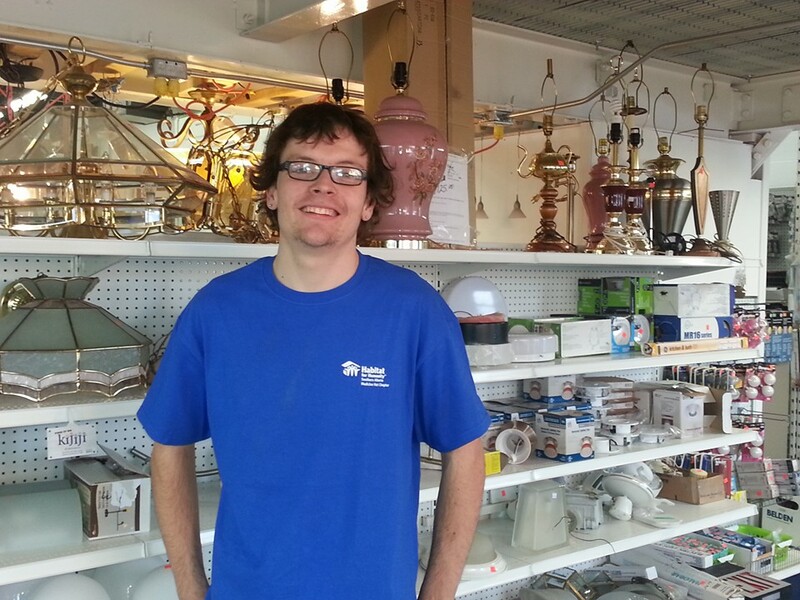 The ReStore staff noted that Keith is a hard worker, determined, efficient, and always smiling and pleasant. Devin has been volunteering for ReStore since October of 2014. He is faithful with his twice weekly shifts, helping ReStore sparkle and shine, no matter the weather! 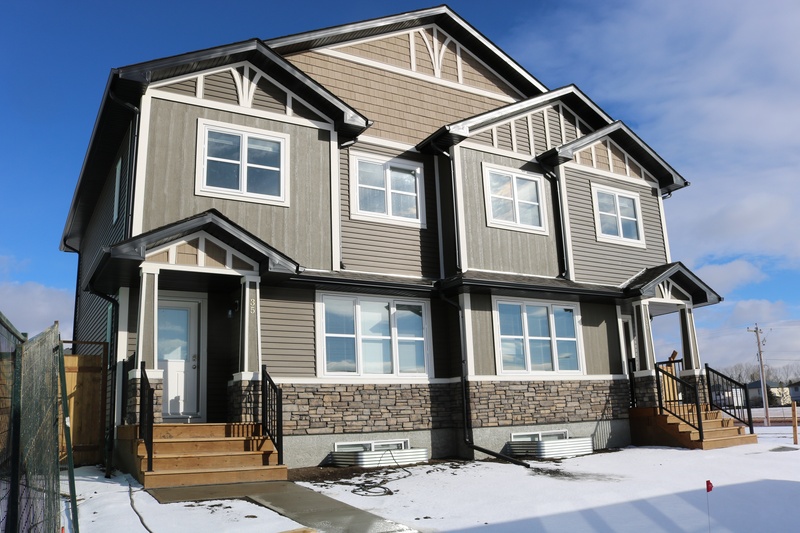 Noel was introduced to Habitat for Humanity Southern Alberta five years ago by fellow volunteer Clem Leforce. 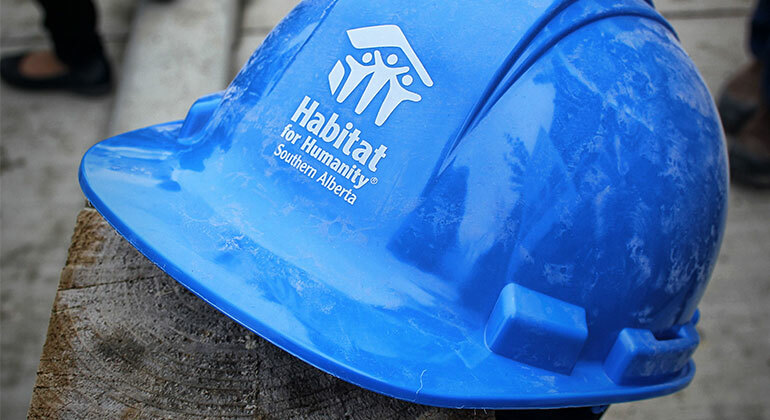 Noel has volunteered with many Habitat builds, special events and fundraisers. 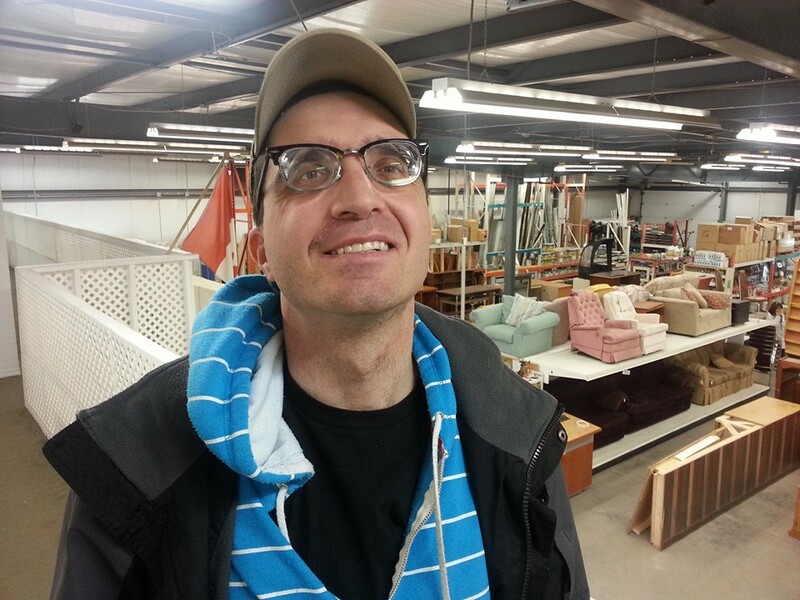 Now, he helps out at the Medicine Hat ReStore and is willing to lend a hand when needed. Johnathan has volunteered 220 hours since he began working with us in May! He enjoys skateboarding, interior painting, seasonal decorating, video games and he is an attentive big brother to his foster siblings. 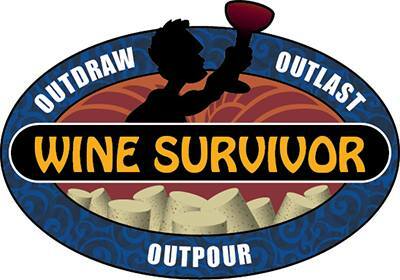 Check out our newsletter for upcoming events, supporter spotlights, volunteer opportunities and more! 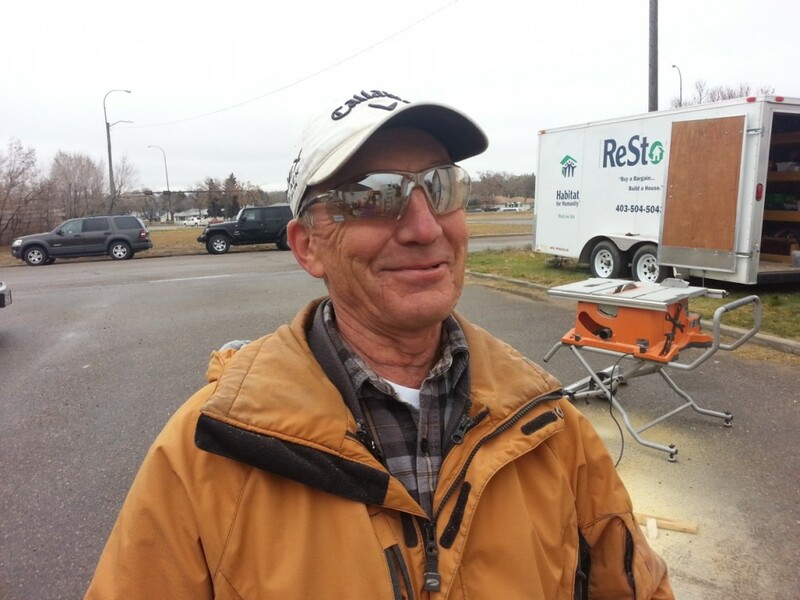 We first met Dennis at our ReStore booth in the Fall Trade Show of 2014. He started volunteering two days per week, and was enjoying it so much that he extended it to three!